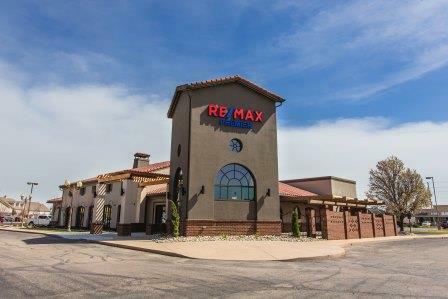 RE/MAX Premier is dedicated to "Providing the Best" . Our Agents are full-time Real Estate Agents who will put the needs of their client first in every transaction and will go "Above the Crowd" to make sure you have the best experience! If you are looking to purchase or sell your home, our industry leading REALTORS will provide the best customer service experience possible!